The best time to visit Cape Cod is whenever you want to. The best time depends on what you want to do while you are here. 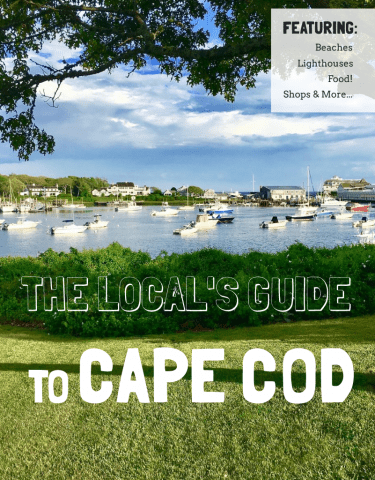 The Cape is always an amazing place, with some local knowledge you can maximize what you want out of your getaway or vacation. Beach time! Sun, sand, and warm weather make summertime the perfect time for a Cape Cod vacation. You will deal with heavier traffic and crowds of people during the high summer season of July and August but, there is no better time to be here if you want to enjoy playing on some of the best beaches in the world. There are also some great events and festivals during the summer. Harwich Port has a music festival every Wednesday night on Main Street, Port Summer Nights, and Wequassett Resort has free Jazz Nights every Tuesday and Wednesday evenings under the stars of Pleasant Bay. Summertime is also the best time to visit Cape Cod for food alone! The seafood shacks are stocked with fresh local seafood and only open for a short time, Memorial Day to Labor day for most. 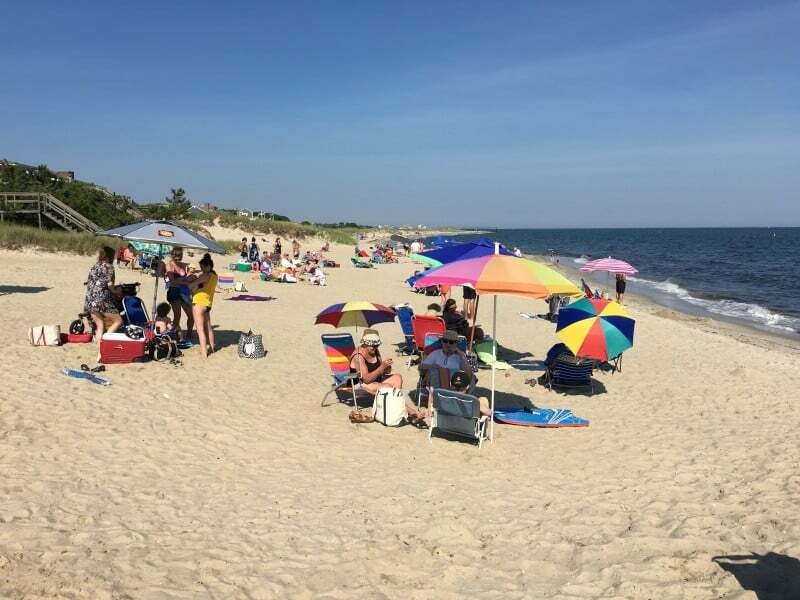 Crowds and traffic are always a concern during high season on Cape Cod but, with some local knowledge and planning you can still find abandoned beaches, back roads to avoid the traffic, and generally avoid the negatives of summertime on the Cape. Autumn brings the Fall Foliage that New England is known for and the colors are as brilliant as you would expect. Couple that with cooler temperatures and far fewer people and you might decide that Fall is the best time to visit Cape Cod. If you like to get outdoors and explore, hike, and discover then Fall is definitely the time for you! Experience the isolation of the Great Island trail, the mystery of the dune shacks of Provincetown, and dabble in urban exploring of the abandoned Air Force Base in Truro. All amazing pursuits made that much better by cooler weather and the ability to zip to P’town or Truro in 45 minutes to an hour vs. and hour plus in high season. 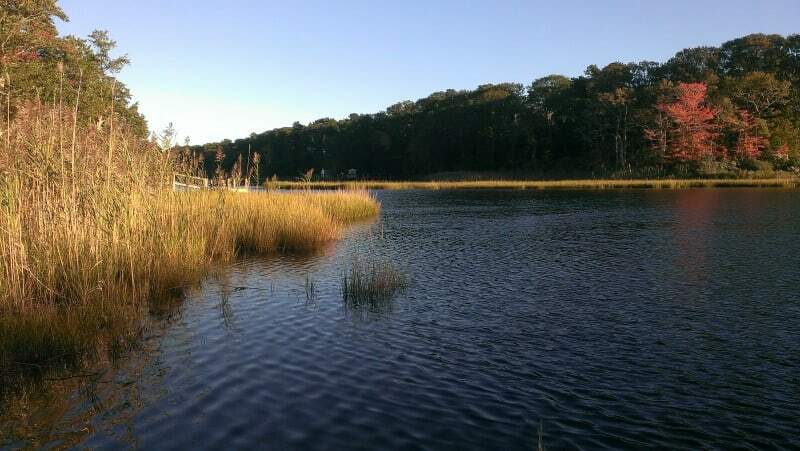 Fall is our favorite time of year on the Cape and may be the best time to visit Cape Cod if you love the outdoors. The really cool temperatures do not arrive until December or so, so September through November are ideal months to be here. 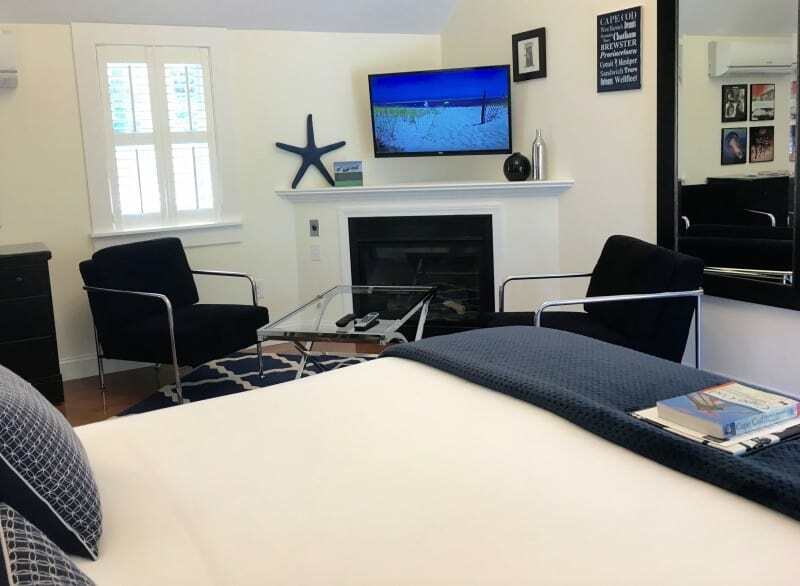 Winter is an incredible time to be on Cape Cod…if you like snow, cozy fireplaces, and isolation. Everyone should spend time on the Cape during winter at least once in their lifetime. The empty feel of the “island” can make it feel like you are the last person on Earth at times. You might already know that Cape Cod feels like a throwback to a slower (better) time, never more so than during the Christmas Strolls. Each town has their own version and at different times so, if you want a nostalgic Norman Rockwell-esque Christmas, than winter is the best time to visit Cape Cod. 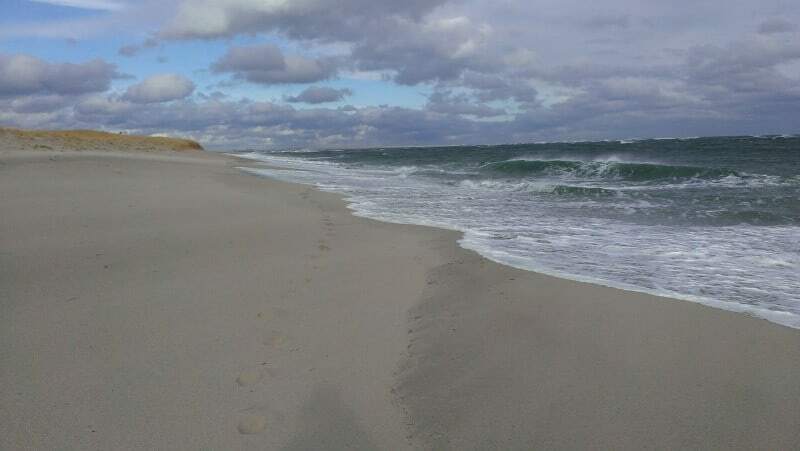 Empty beaches and warmer weather make Spring one of the best times to visit Cape Cod if you are looking for outdoor fun without the swimming. It is still too cold for that until late June. Hiking and biking at its best, vivid scenes and landscapes to photograph, feeling like you have the whole place to yourself with no crowds delivers a true Cape Cod getaway. The energy is tangent as shops reopen and people crawl out of a New England winter. When is the best time to visit Cape Cod? All the time. It is an amazing place! 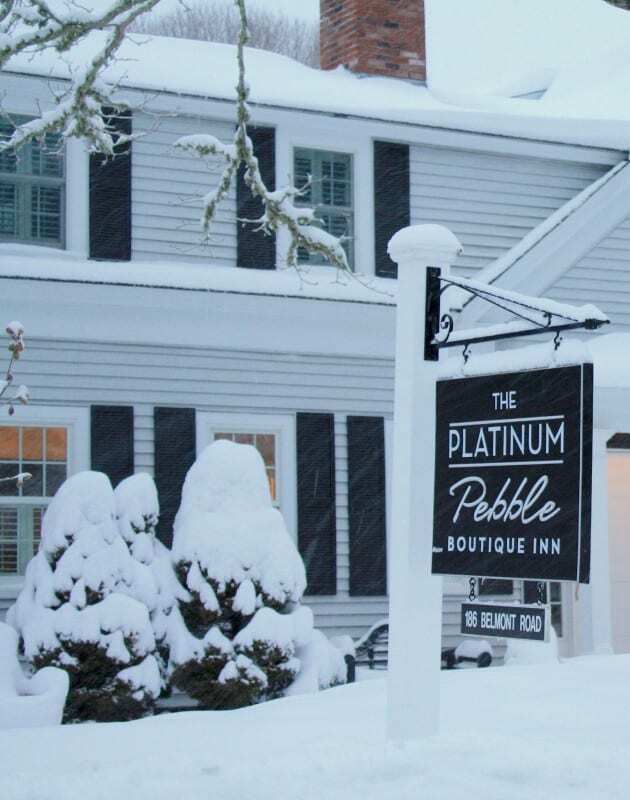 Consider a stay in the center of the Cape at the Platinum Pebble Boutique Inn. 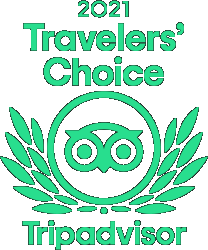 Our Concierge specializes in helping travelers live their bucket list experiences, one at a time. 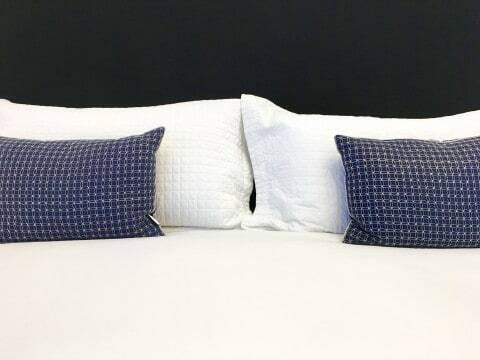 To take a tour of the Inn, please click below. 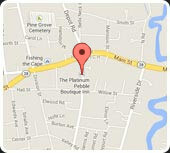 Where to Stay on Cape Cod?